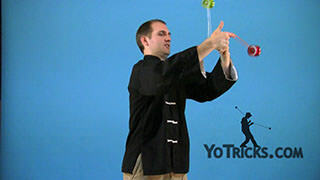 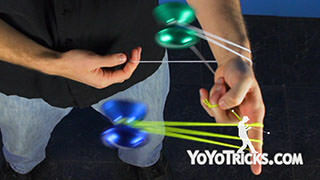 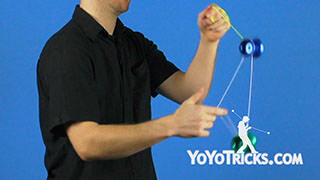 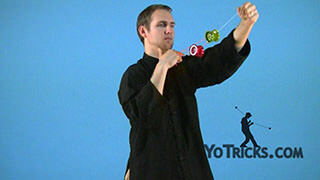 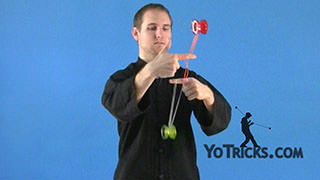 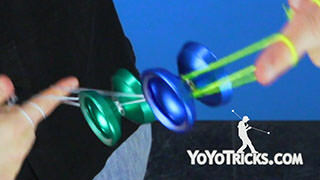 Learn the 3A Yoyo Trick Assisted Barrel-Rolls. 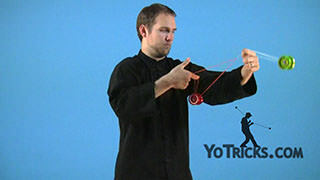 Assisted Barrel-Rolls (3A) Yoyo TrickThis trick is the Assisted Barrel-Rolls, it looks like this. 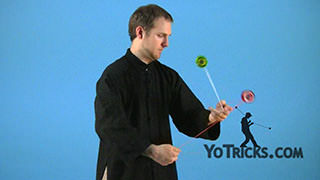 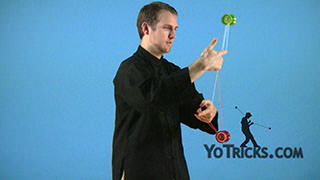 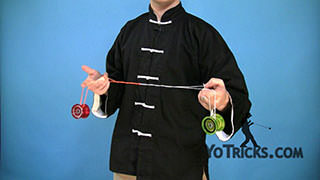 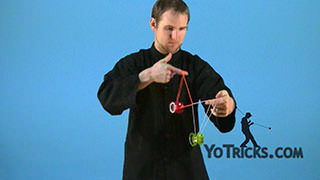 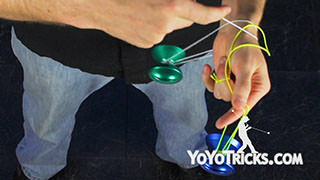 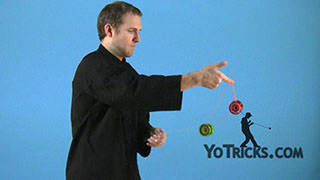 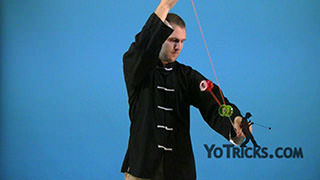 Now, this trick is the same as your normal Barrel-Rolls, except, instead of doing the trick over your opposite hand finger, you are going to do it over your opposite hand’s yoyo. 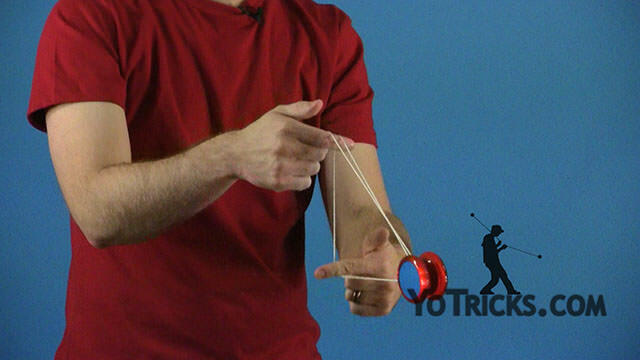 To start the trick, you are just going to get into an assisted Split-Bottom Mount and then start doing Barrel-Rolls with your dominant hand yoyo. 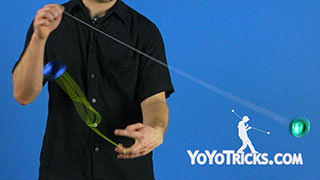 That’s really all that there is to the trick. 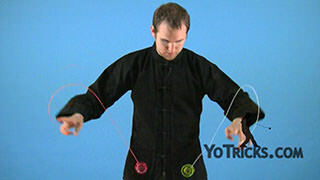 One tip that will make this trick a little easier, is if you make sure that your hands stay nice and aligned. 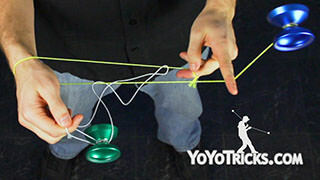 If you start to spread them apart in either direction you will find that the yoyos will turn. 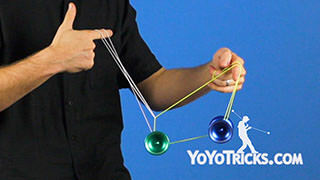 That will make the tricks difficult. 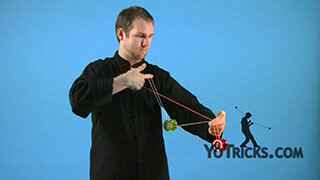 In order to do that you may find that you have to exaggerate the motion with your non-dominant hand. 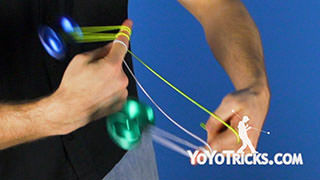 I’ll show you what that looks like from straight-on. 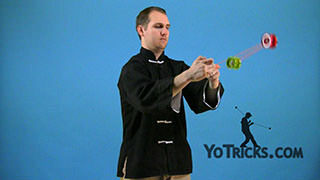 Once you get that down, just a little bit of practice, that’s all you need.